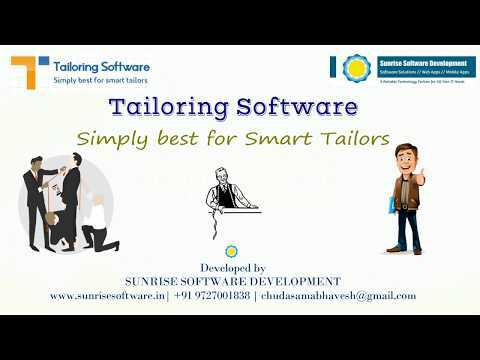 Sunrise Tailoring Software is one of the best software for smart tailors/Tailoring Shops. It is quite easy to learn, user friendly to operate and powerful in performance. Tailoring management software covers all activities and transactions of tailoring business and gives you desired information quickly. The software has been developed post taking into account the advice from professional tailors. Prepare tailoring invoice for customer and measurement sheet for worker very easily. Manage complete details of customer measurement and work order efficiently. 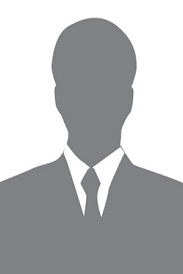 Manage full details of your customer in organized manner. Store item wise measurement parameters of customer and use this information anytime. Get all necessary reports of tailoring business in well structured format. Customized reports and Export to Excel and PDF option is also available. You can backup full data of software with a single click effort into your hard disk or pen drive or online. Saved backups helps data retrieval in cash of system crash. Most Successful and Trusted Software for Tailoring Business in India. Advance, Easy and Affordable Tailoring Software. Simply Best for Smart Tailors. - Useful Reporting & Dashboard: Booking, Delivery, Not Ready, Outstanding and more. - Easy Accounting: Salary, Expense, Incomes, Bank/Cash Book, Reports, etc. I got perfect software for my tailoring business. This software is very easy to learn and use. We are very happy with their service and support. I have learned this software within a single day, it is really easy to learn & fast in performance. My day to day activities related to tailoring business managed very nicely. Customer details & measurement, wages calculation of worker, accounting, SMS system and many other things are super easy with Sunrise Tailoring Software.